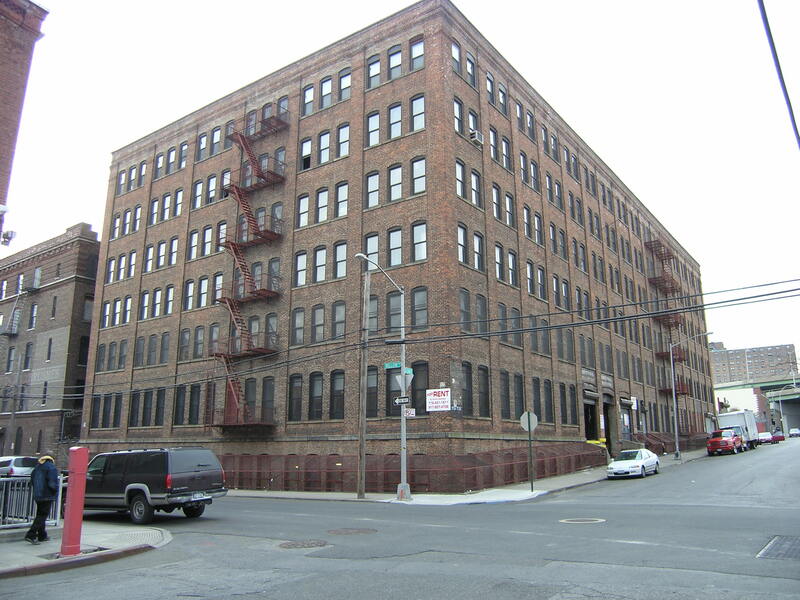 Six Story Brick and Joist Building , serviced with a maintained passenger elevator as well as a freight elevator. 13 Foot High Ceilings with wide column spacing as well as heavy floor loads. 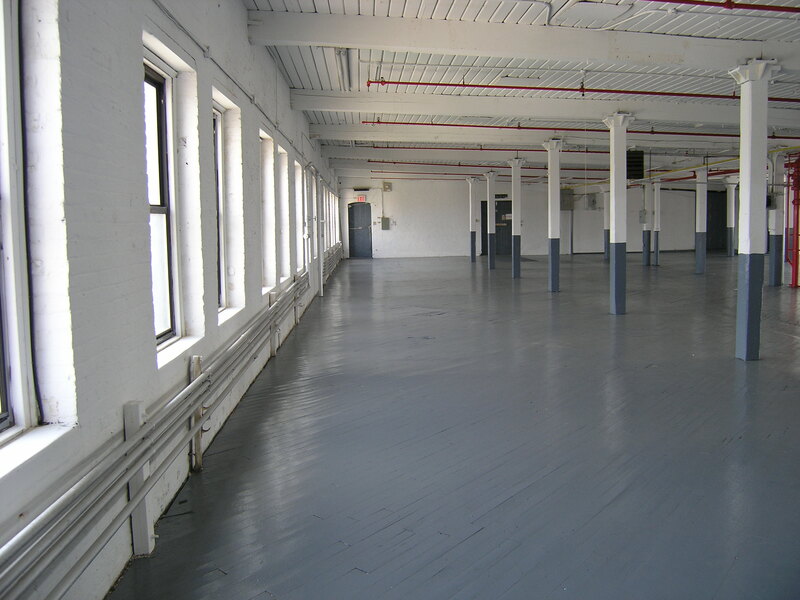 Within Two Blocks from Public Transportation (Subway & Bus) and within NYS Empire Zone. Multiple loading docks with 20 foot clearance around the property that can handle large tractor trailers and containers.